October 2018 – Education Togo Support us! The team of Education Togo is more than delighted to announce that our scholarship fundraising campaign has been successfully completed via respekt.net. Thanks to the generous contributions of 40 donors the needed amount of 1.687 Euros was raised in less than 2 months. The donations translated into 100 school scholarships will enable 100 girls from Togo to start or continue their formal education. 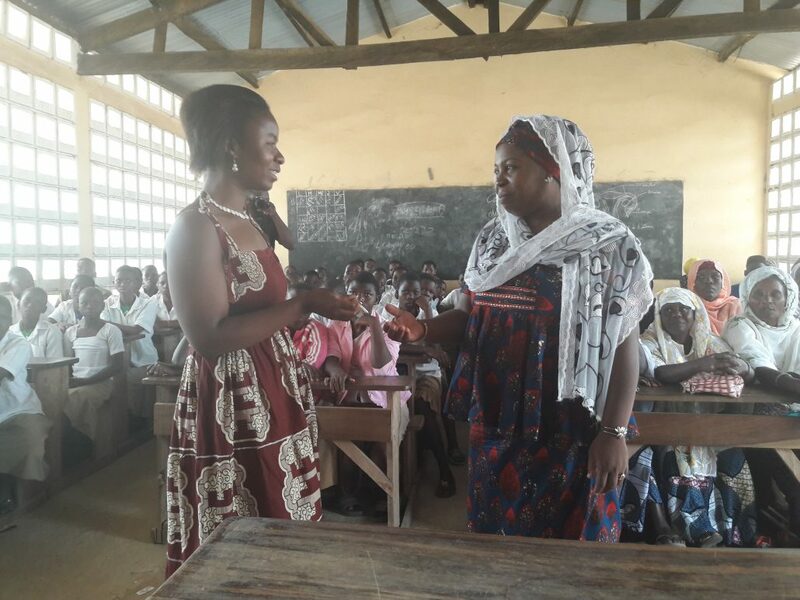 Aside from the creation of educational infrastructure Education Togo has intensified its efforts in enhancing education opportunities for girls by setting up school scholarships. Since the introduction of the annual scholarship institution back in 2011, Education Togo has managed to enable education for hundreds of girls while it is currently supporting 300 stipendiaries at all six school locations built and managed under the auspices of Education Togo.